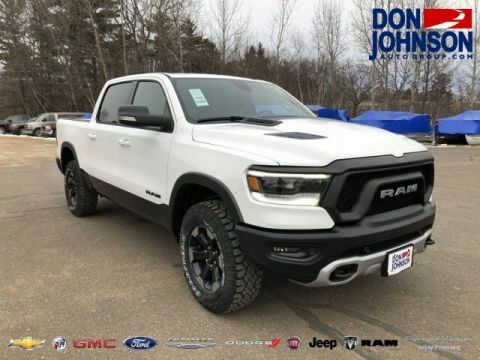 The 2018 RAM 1500 Tows Up to a Colossal 10,640 lbs. 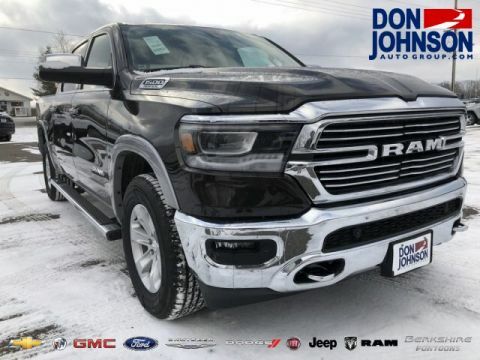 When you consider the towing specs and features of the 2018 RAM 1500, it becomes clear why this is such a favorite among critics and drivers alike. 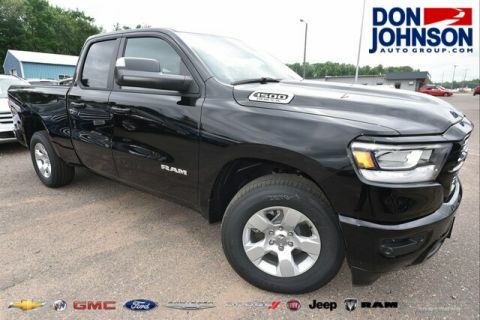 Not hard to see why the RAM 1500 has the highest owner loyalty of any half-ton pickup. Let’s see what else it offers. 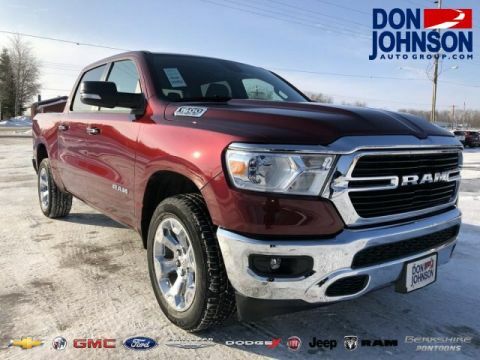 Properly equipped, the RAM 1500’s maximum tow rating places it close to the front of the segment and handles anything thrown its way. 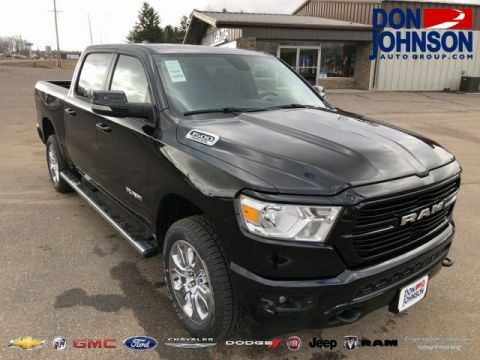 The RAM 1500 is made to let drivers pile everything into the bed without worrying about exceeding the payload rating, hence the high number. What happens when you equip a class-leading half-ton with a diesel powerplant? 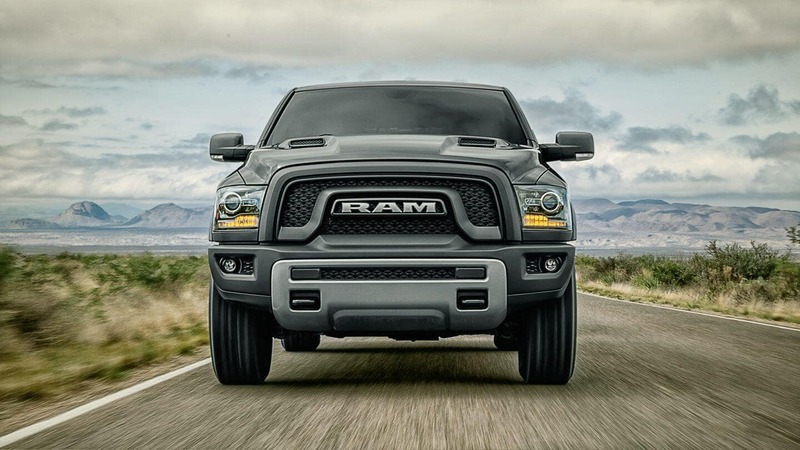 You have up to 420 lb-ft of torque at your command. 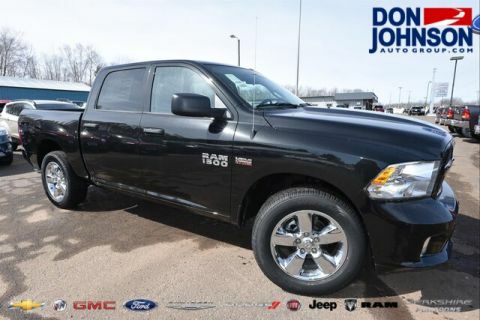 If you’d rather prioritize horsepower over torque, look to the thunderous 5.7L HEMI V8 to rein in up to 395 hp. 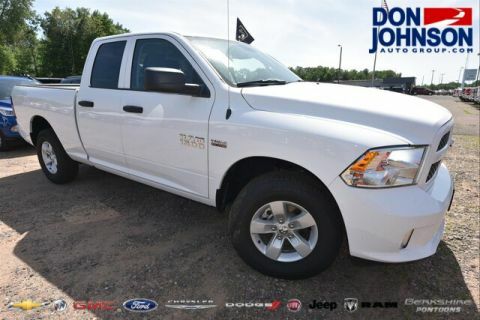 5.7L HEMI V8: Makes 395 hp and 410 lb-ft of torque. 3.0L EcoDiesel V6: Combines its 240 hp, 420 lb-ft of torque output with a Best-in-Class 29 highway mpg and 754 highway driving range. 3.6L Pentastar V6: Makes 305 hp and 269 lb-ft of torque. 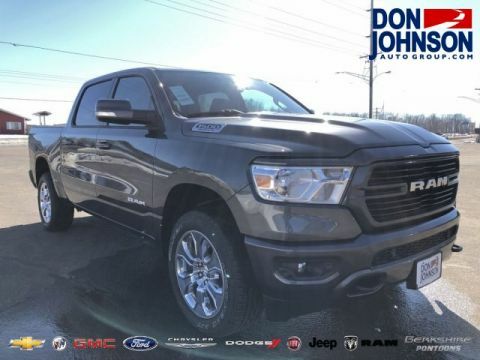 Class-Exclusive TorqueFlite® eight-speed automatic transmission uses its wealth of gear ratios to adjust perfectly whether towing at a crawl or passing on the highway, and an Integrated Trailer Hitch connects seamlessly to the truck body for a secure connection. If sway is detected, Trailer Sway Control automatically brakes individual wheels and adjusts engine power to correct. The vehicle even offers Class-Exclusive Active-Level Four-Corner Air Suspension. 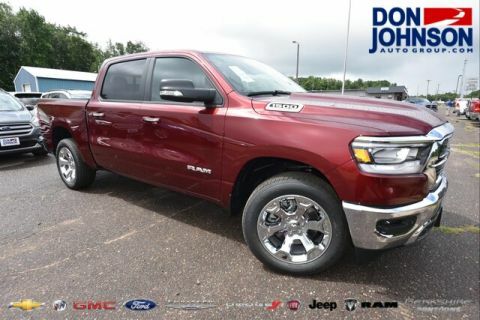 Whether you need to tow heavy between Rice Lake and Hayward or enjoy a snappy drive through the center of Cumberland, the new RAM 1500 will speak to you. 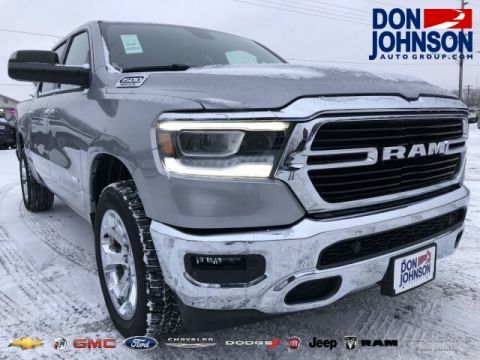 To speak to us, contact Don Johnson Motors today to discuss anything from trim levels to financing options.